The League of Intravenous Therapy Education Vascular Access Network (LITEVAN) is a national education association for infusion therapy, vascular access, home care, oncology, acute care and extended care. LITEVAN is a multi-disciplinary organization that provides opportunities for networking, education and sharing of resources related to infusion and vascular access. Our goal is to promote the safe use of vascular access devices and administration of intravenous therapy following the current accepted standards and guidelines across the continuum of care. Promoting and providing professional opportunities through scholarly activity, networking and educational seminars. 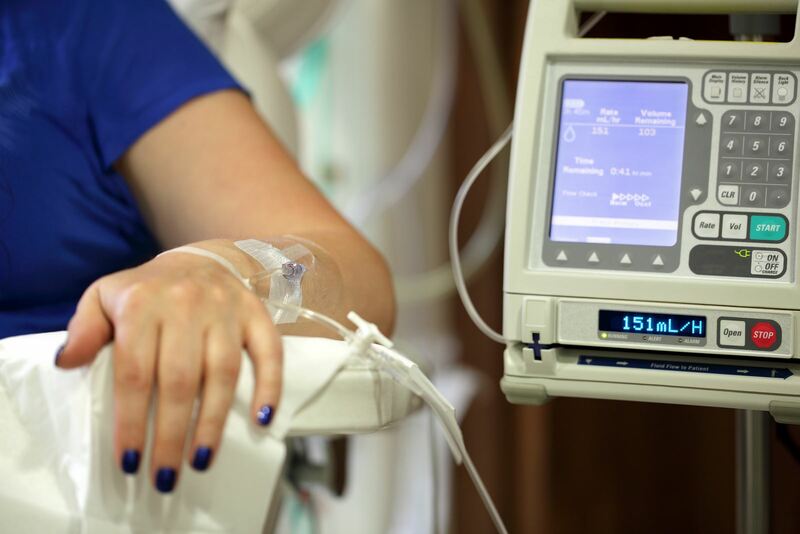 Establishing guidelines that promote safe, efficient and cost-effective intravenous therapy in a multitude of care settings.